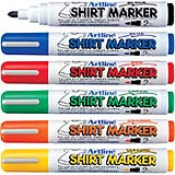 BEST FOR MARKING ON A VARIETY OF FABRICS! 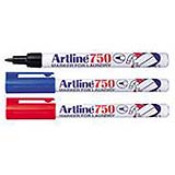 Artline 750 - Laundry Marker is ideal for white or light colored fabrics. 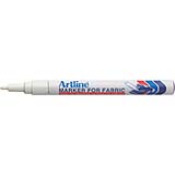 Artline EKC-1 - Fabric Marker is ideal for deep colored fabric. Artline EKT-2 - T-Shirt Marker is ideal for designing your own T-Shirts. To find how to create your own T-Shirt Click Here!